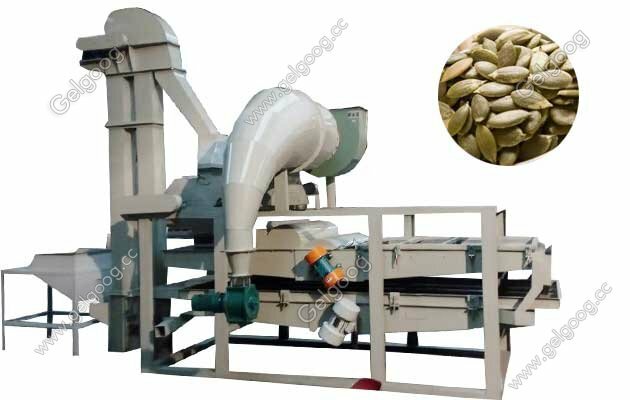 Pumpkin seed shelling machine is great helper for pumpkin seeds business,also provide roasting,flavoring,packing machine ect. 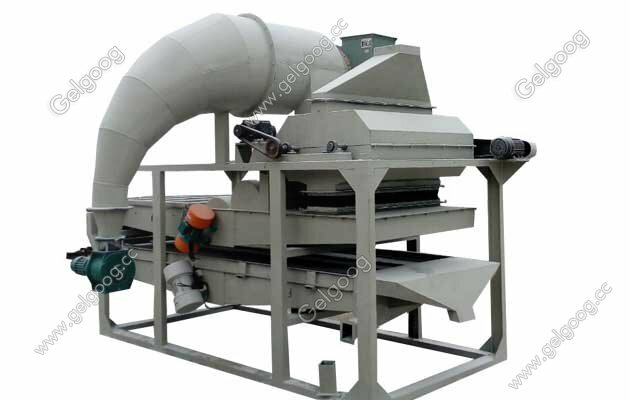 Pumpkin Seed Shell Machine Pumpkin Seed Separator Machine Pumpkin seed shelling machine also called pumpkin seeds separate machine or pumpkin seeds hulling machine. 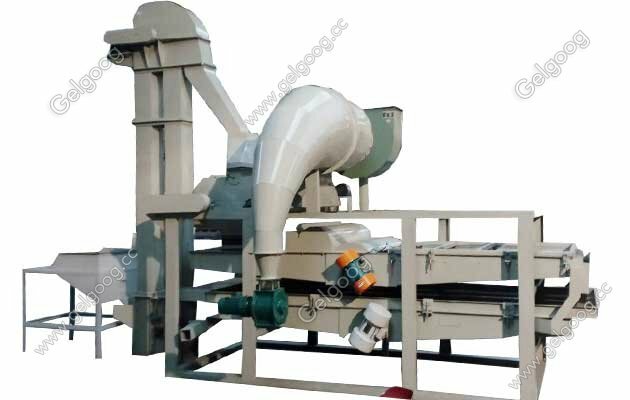 The shelling machine also can be used for watermelon seeds and pumpkin seeds shelling.Separate the pumpkin kernel from the shell and do not need a gravity gauge.Wet pumpkin shelling machine using soaked pumpkin seeds, negative pressure separator pumpkin tablets and shell separation, without blowing air, reducing the processing of dust content. 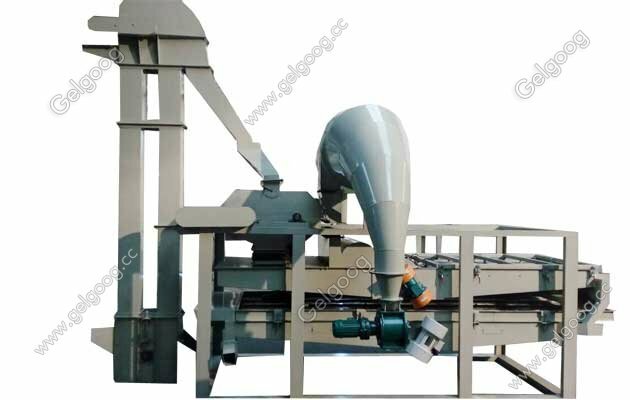 High quality stainless steel.Our pumpkin seed shelling machine has a long service life.The new pumpkin seed sheller overcomes the previous shortcomings of the crushing rate.Hulled system can crack unhulled pumpkin seeds save time and effort.